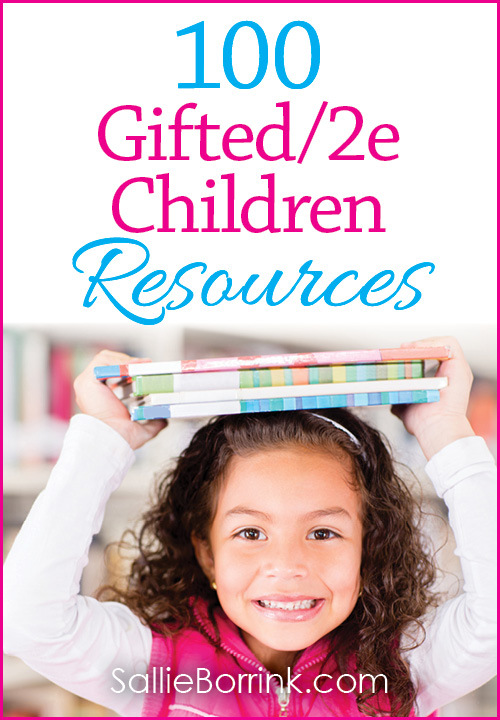 How old is your gifted child? 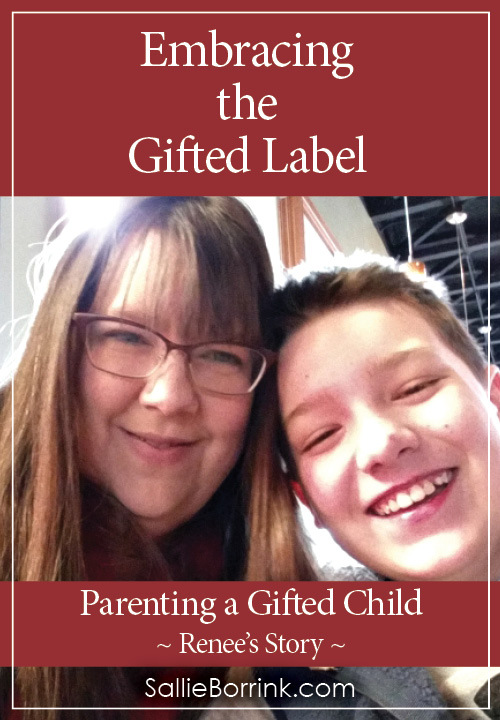 When did you realize your child was gifted? That’s really hard to narrow down specifically. I’d say very early on we began to notice that he had what seemed to be unusual abilities for a child his age. But if I had to narrow to a single point it would be at age 20 months. Yes, I had that moment when my 20 month old spelled his entire name, first, middle and last. I thought to myself. He did NOT just do that. So I had him tell me his name again, he said, “I’m J-o-n-a-t-h-a-n I-s-a-a-c B-r-o-w-n. I was stunned. I soon realized that was a lot of letters and decided to teach him all of the other letters. Within a day or two he could not only sing or say the alphabet but could also do them backwards. From there, it just took off. By age 2 he could count into the 100’s. By age 3 he was reading large words and complete paragraphs. By age 4 he could multiply and comprehend the purpose of multiplication. It hasn’t stopped, his hunger and passion for learning more never ceases to amaze me. Probably, but I can’t think of them because we were focused on helping him learn in whatever way he needed/wanted to learn. 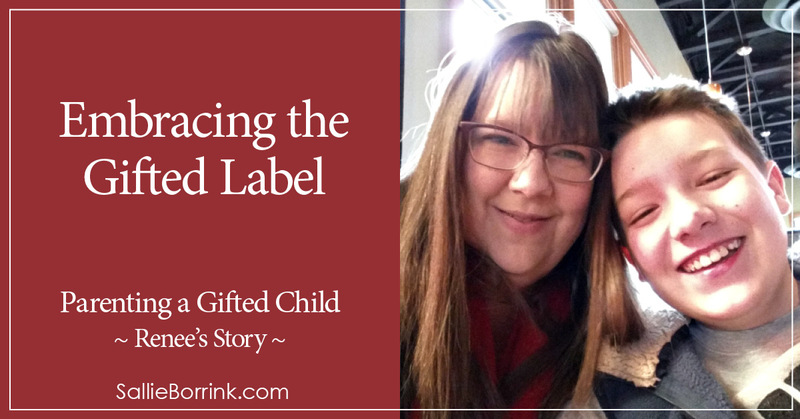 I will say, that for a long time I avoided the term gifted because I felt there was such a negative stigma attached to the word. Afterall, every parent thinks their kid is a genius, right? But after research and understanding of the use of the word, I came to embrace it because it is a truth describing a part of who he is. 1. His humor. Appropriately before we even knew anything about his abilities we named him Jonathan Isaac which literally means God Gives Laughter. It is so appropriate for him, because he is full of laughter and makes me laugh all of the time. His humor is quite unique and he sees the world from a completely different perspective. and 2. though equal to my heart, is his genuine desire to embrace all other people. He makes no distinction in his mind, all people, women, men, boys, girls regardless of how they look, are beautiful. He never sees a person’s disability, or physical differences, he simply sees them for the person they are. Feeding the need for more. A complete hungering, thirsting for more knowledge, more truth, more questions, more in depth, more expanded view, just more. It’s hard to keep up with the demand. Breathe. I know it is overwhelming and there may be days where you feel like you can’t breathe, but stop and take a breath. 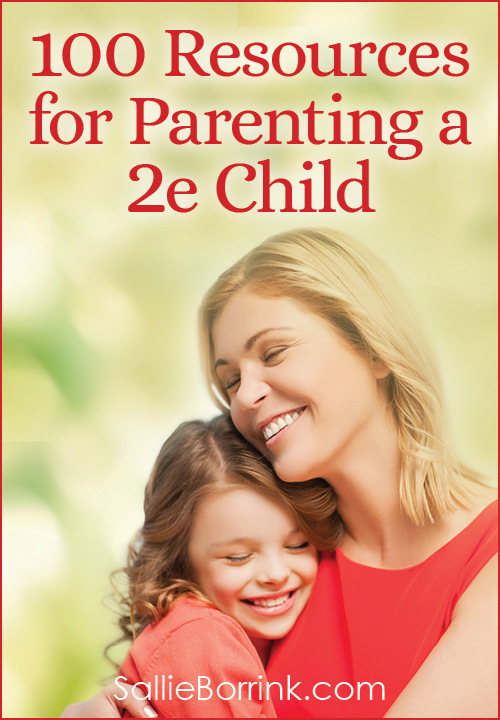 This child was brought into your life because you are the best person to help them be the one they are meant to be. No one knows your child, their needs, better than you do, so don’t let anyone tell you otherwise.